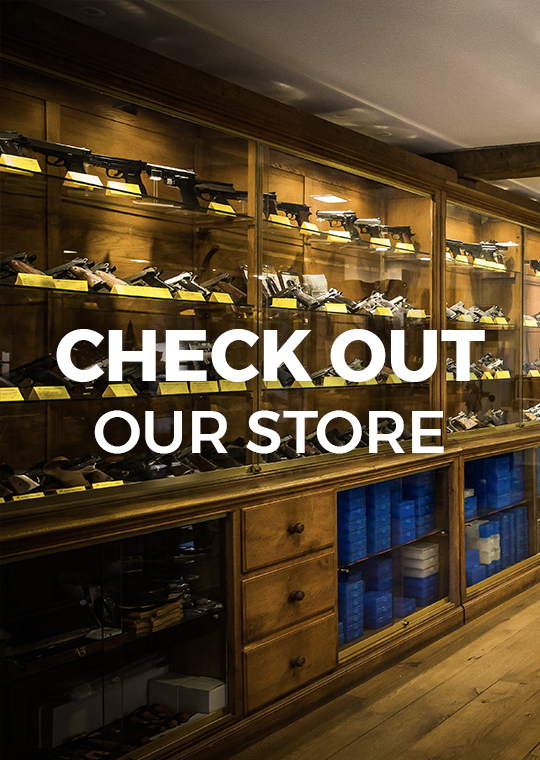 Berry's 9mm/124 HP 1000 pcs. 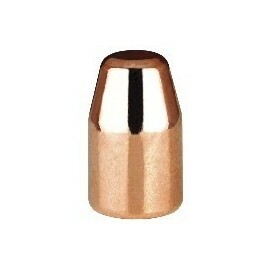 Fiocchi .38/.357 125 SJSP 500 pcs. 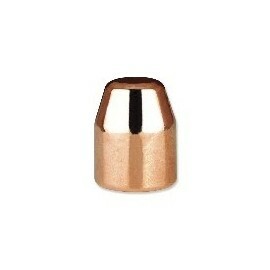 Fiocchi .38/.357 158 SJSP 500 pcs. 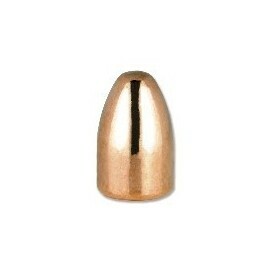 Fiocchi .40 S&W 170 FMJ TC 500 pcs. 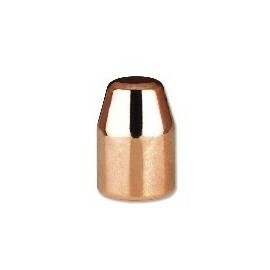 Fiocchi .44 240 SJSP 500 pcs. 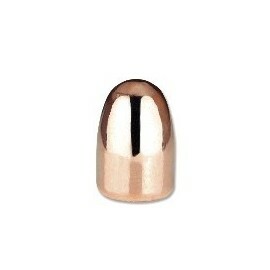 Fiocchi .45 230 FMJ 500 pcs. 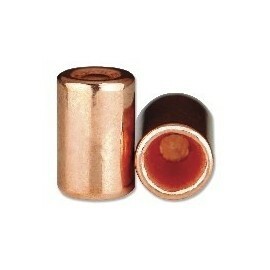 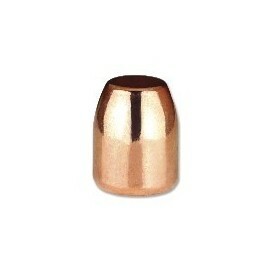 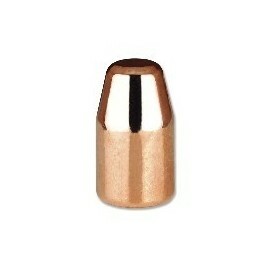 9 mm/123 FMJ TC 500 pieces copper plated bullets. 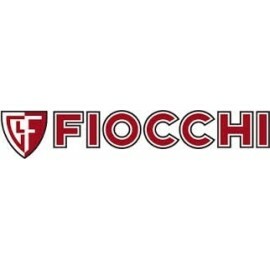 Fiocchi .45 230 FMJ. 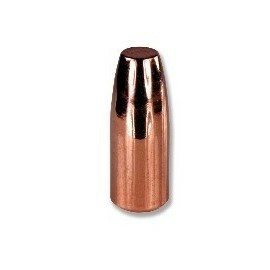 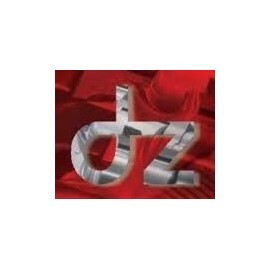 500 pcs. 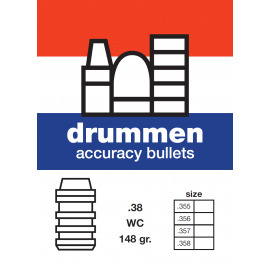 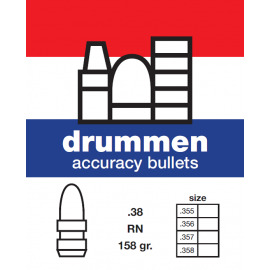 Drummen Accuracy Bullets: 9 mm (.355) 135 RN 500 pcs!